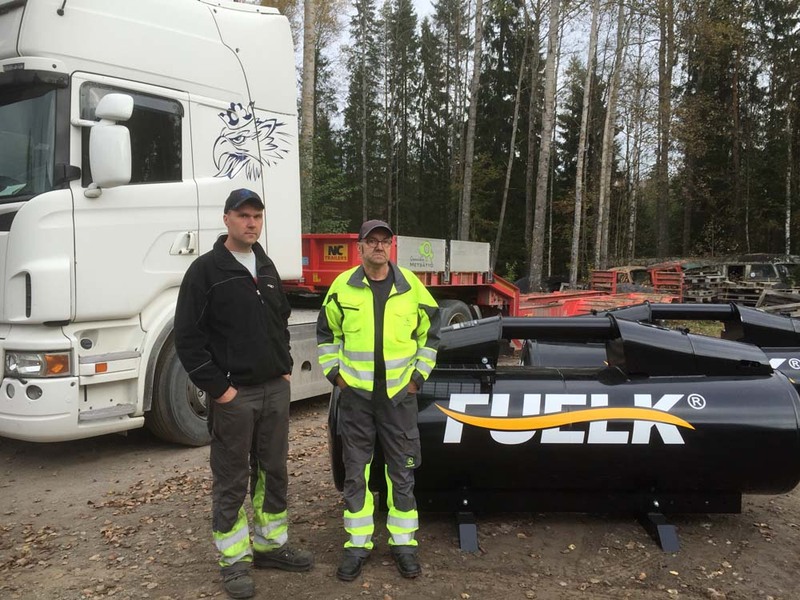 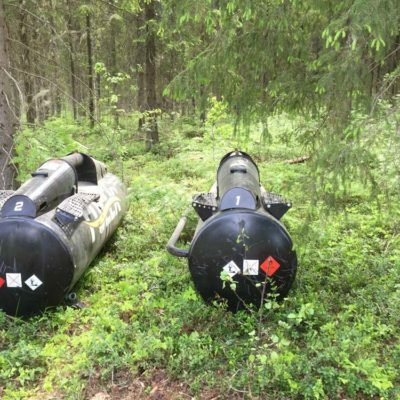 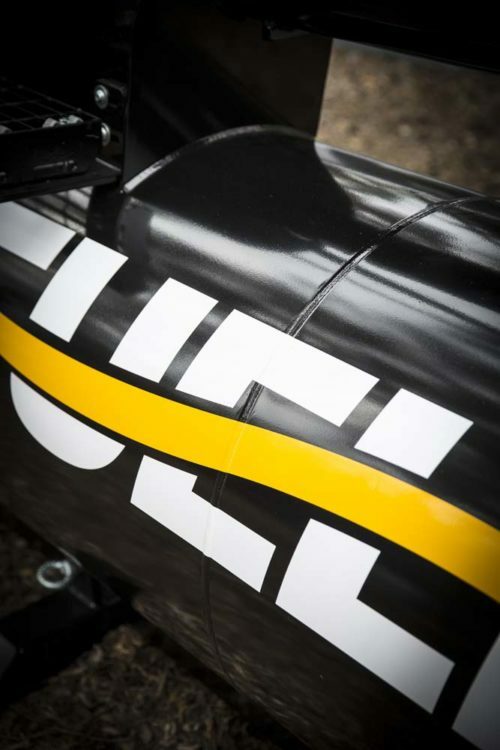 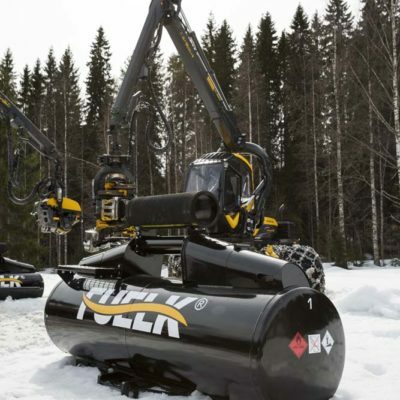 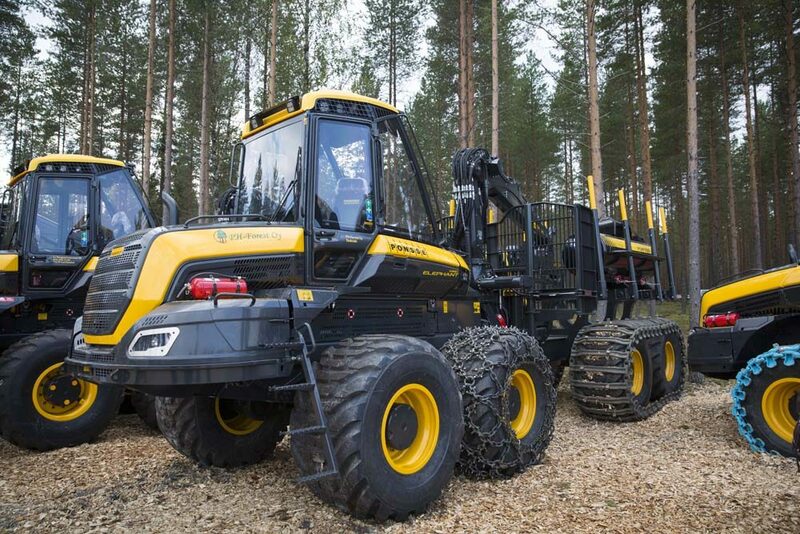 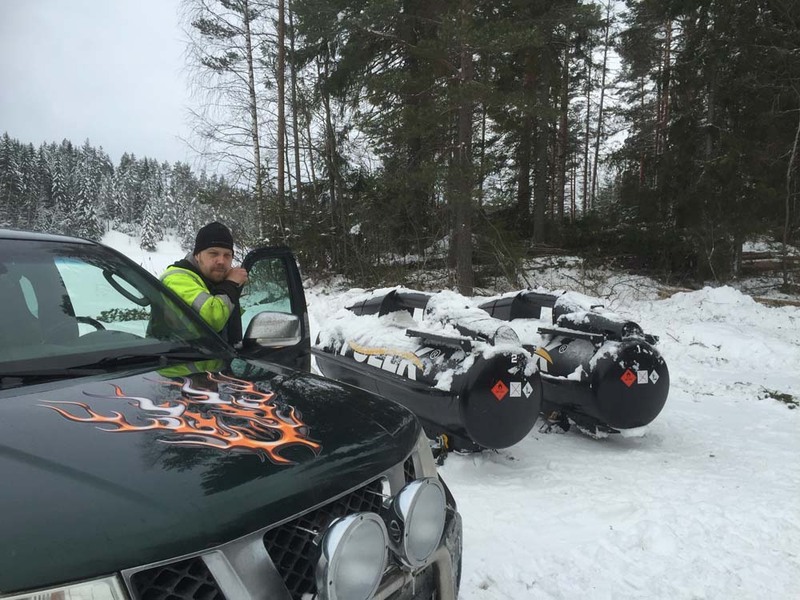 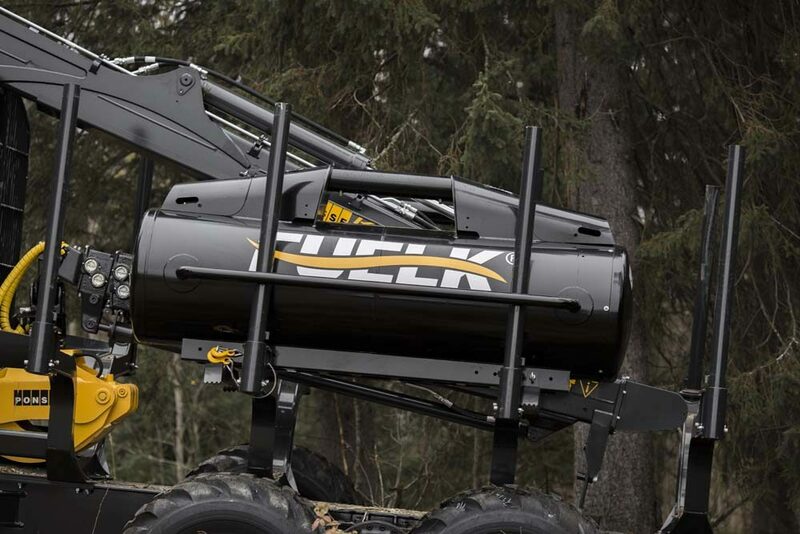 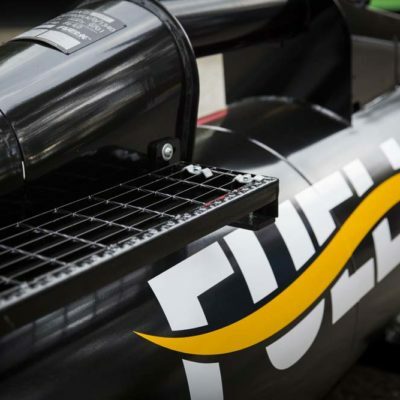 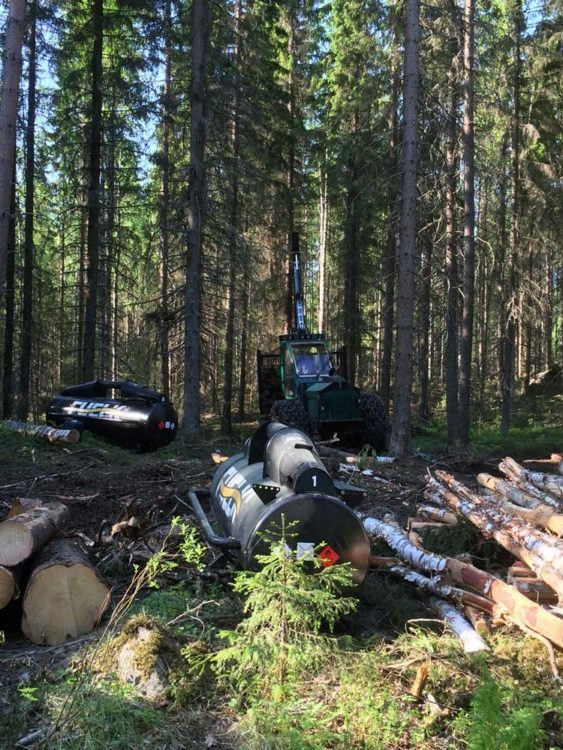 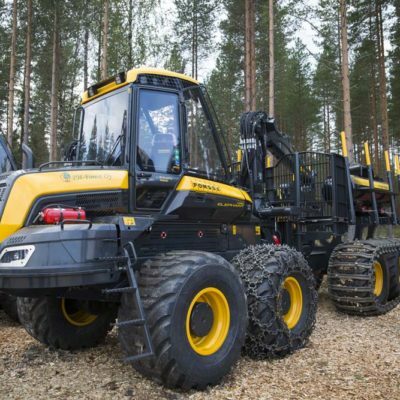 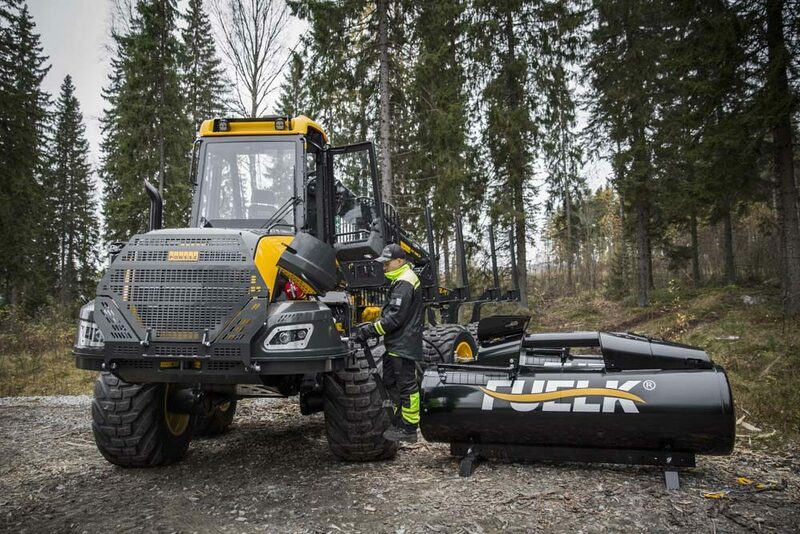 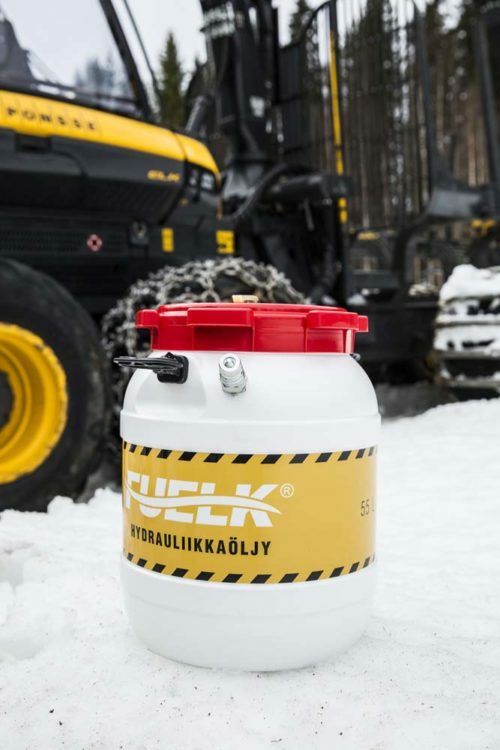 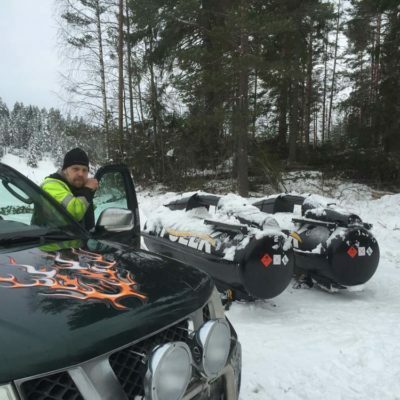 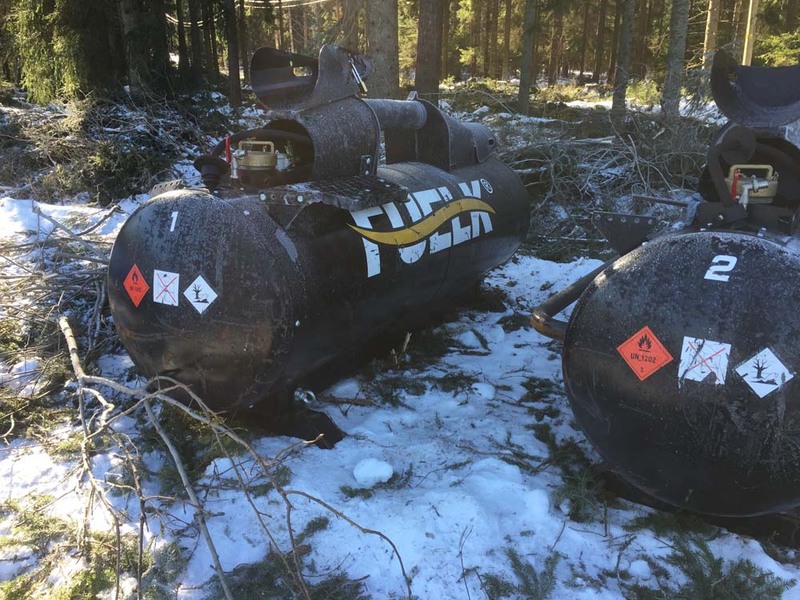 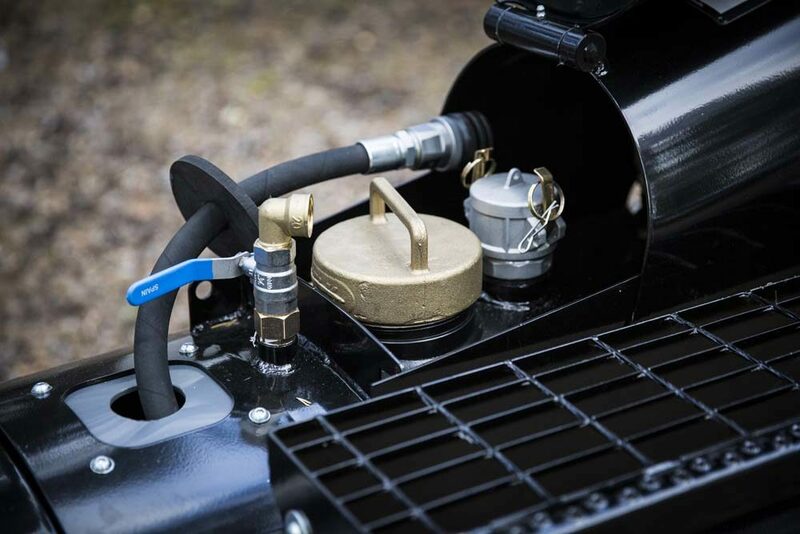 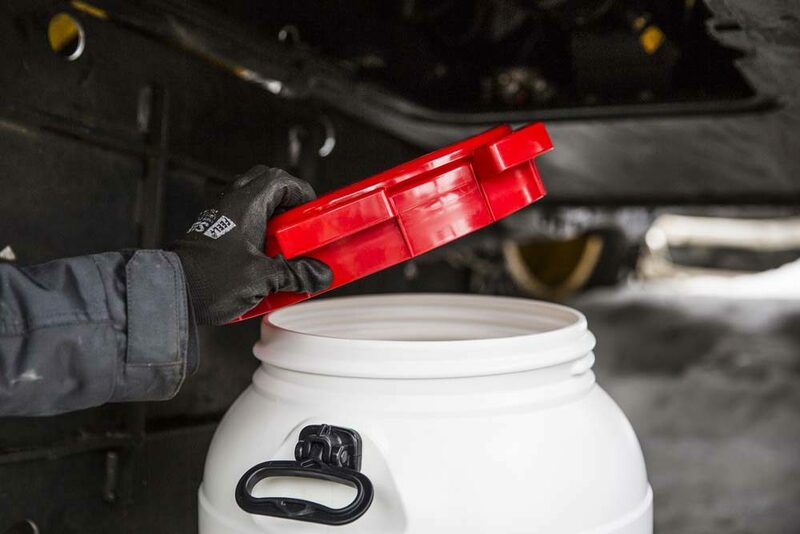 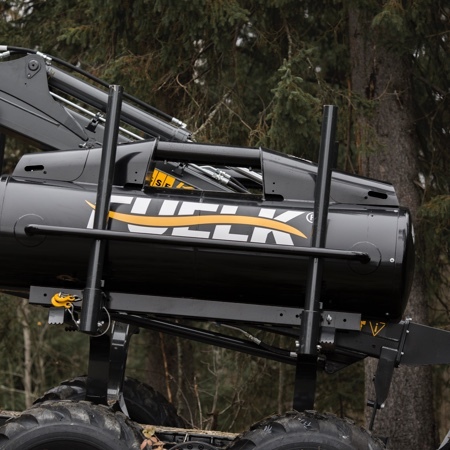 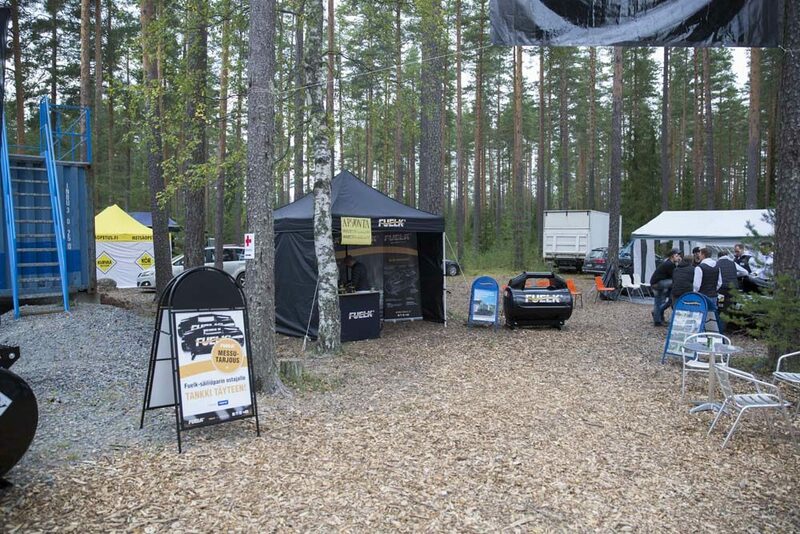 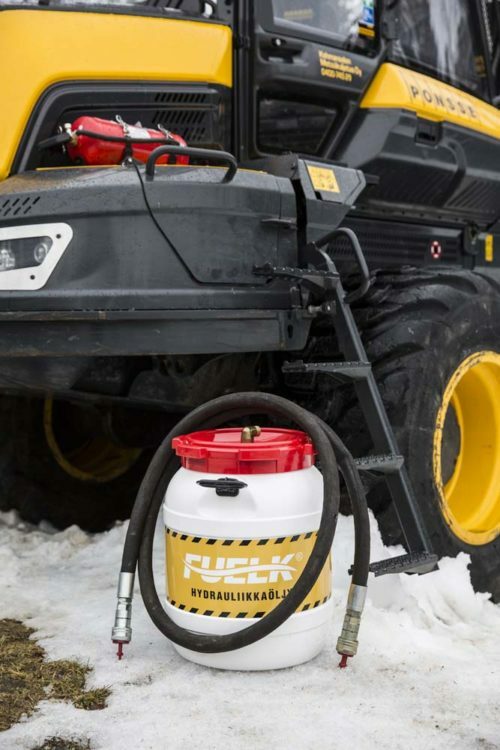 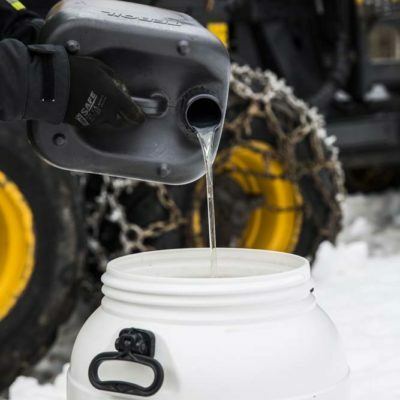 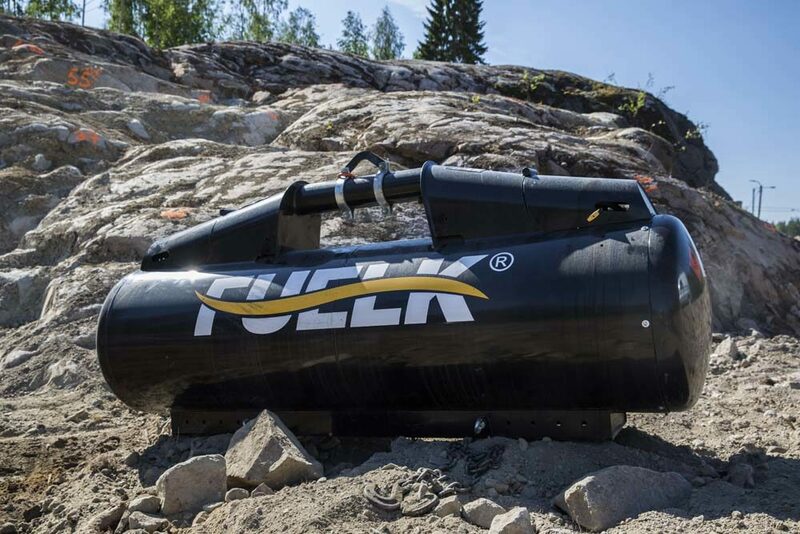 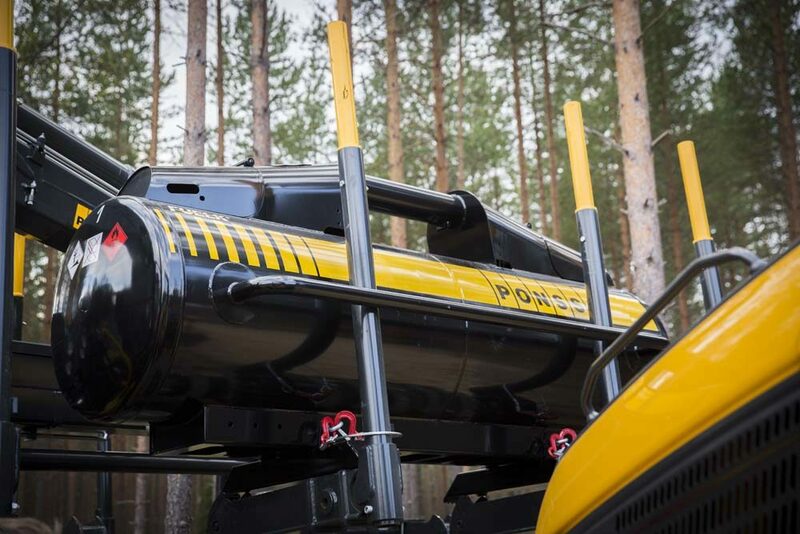 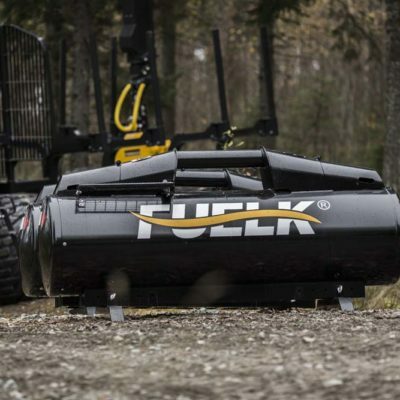 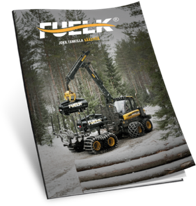 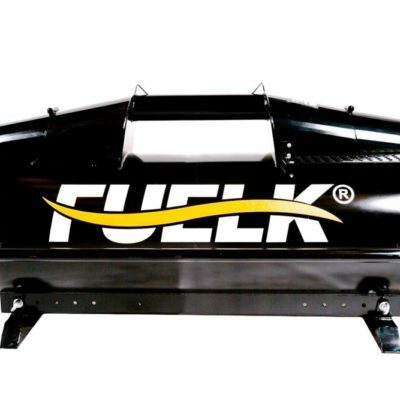 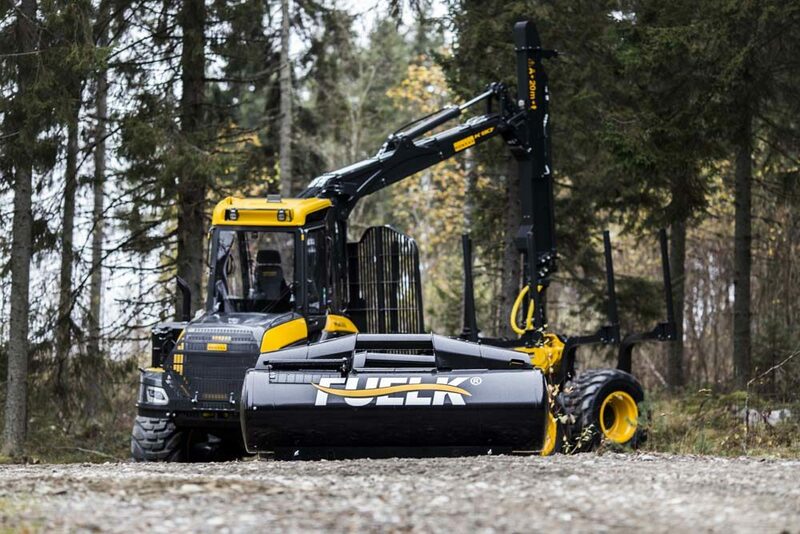 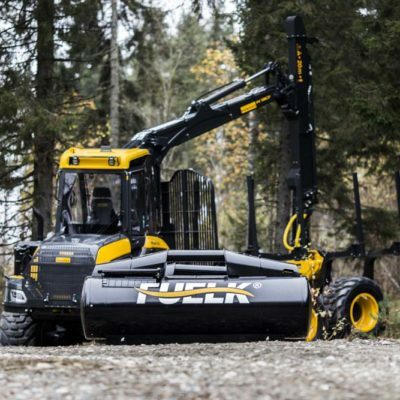 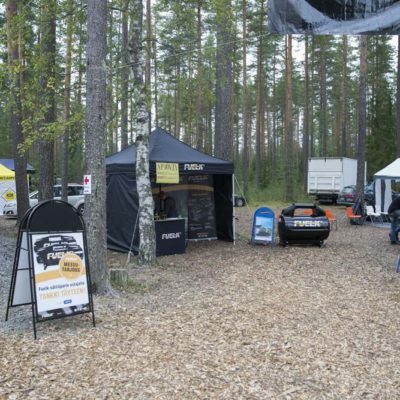 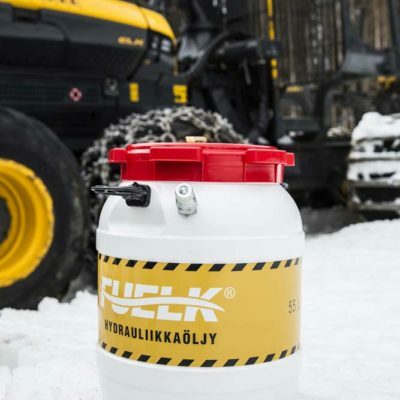 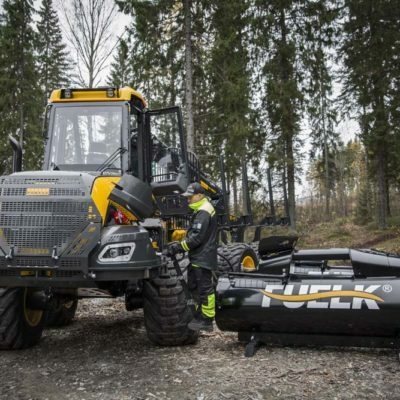 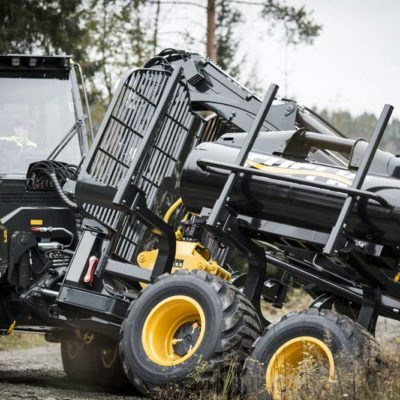 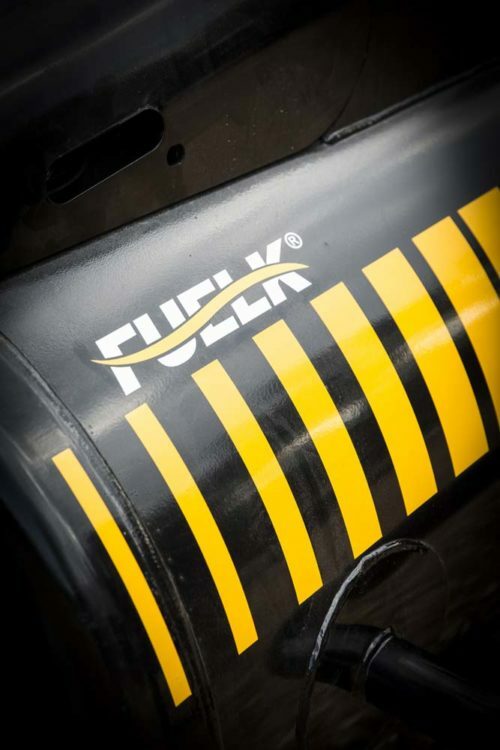 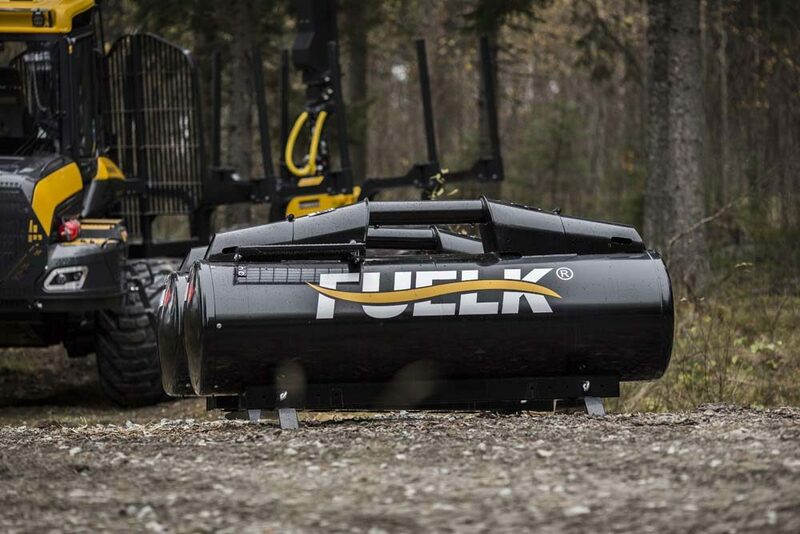 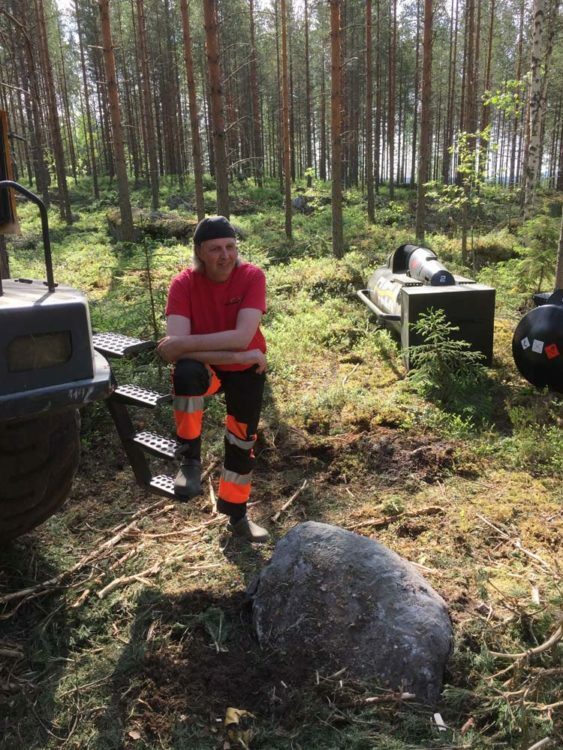 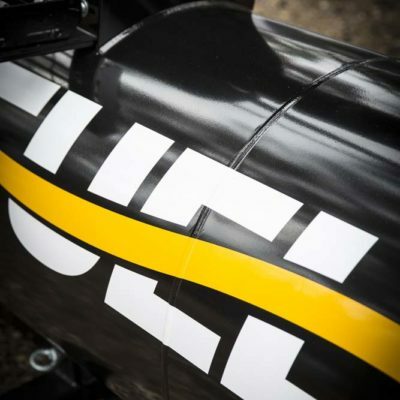 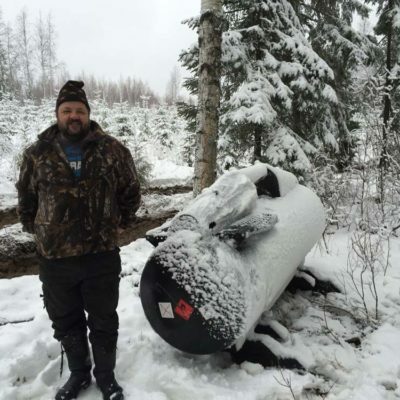 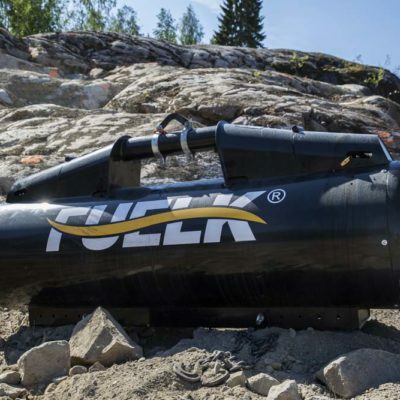 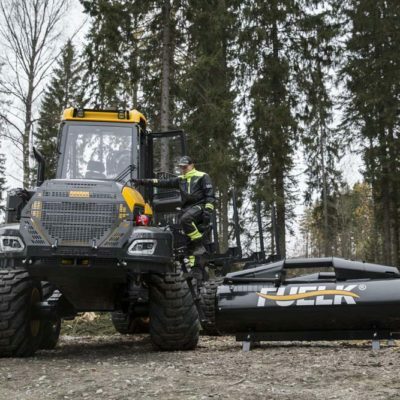 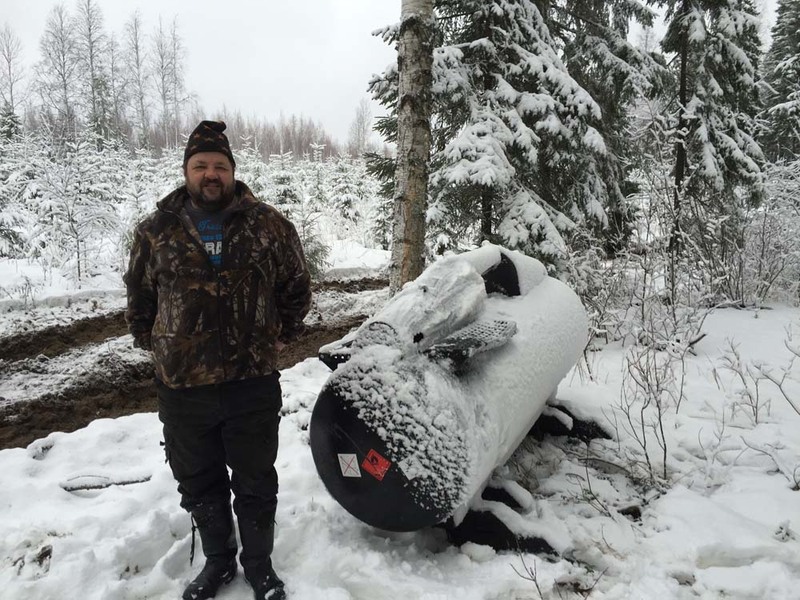 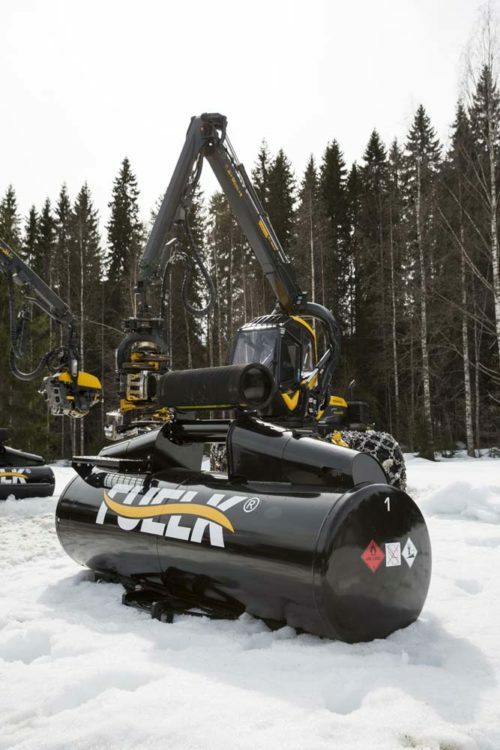 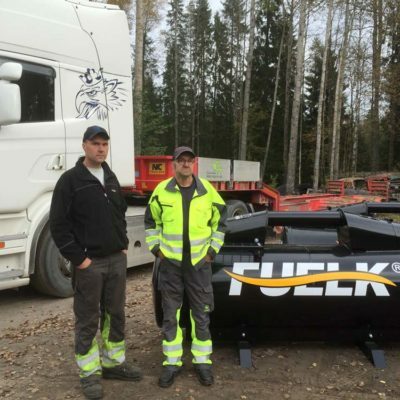 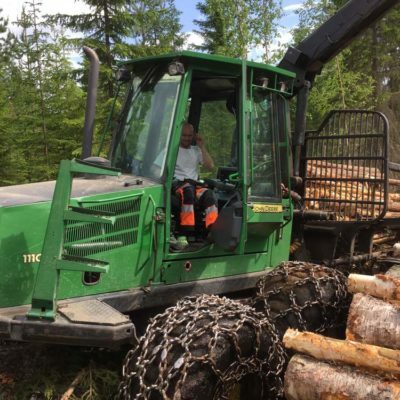 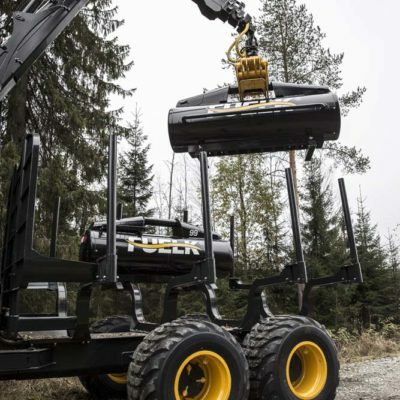 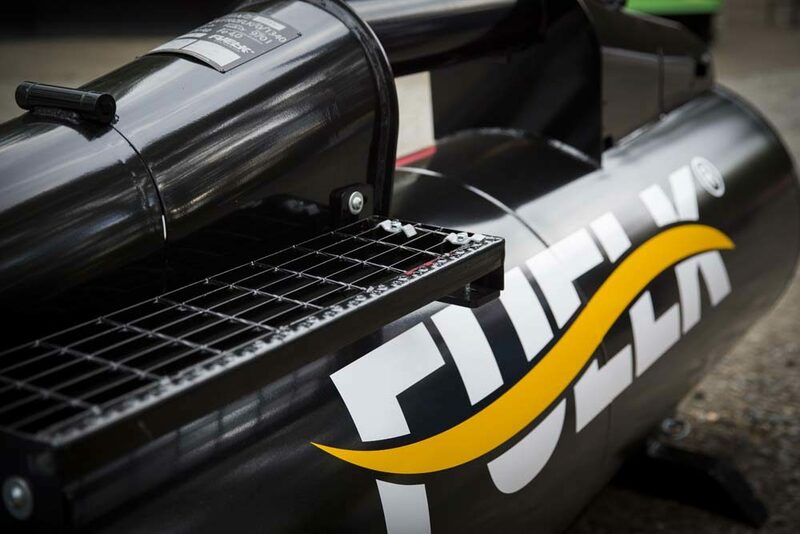 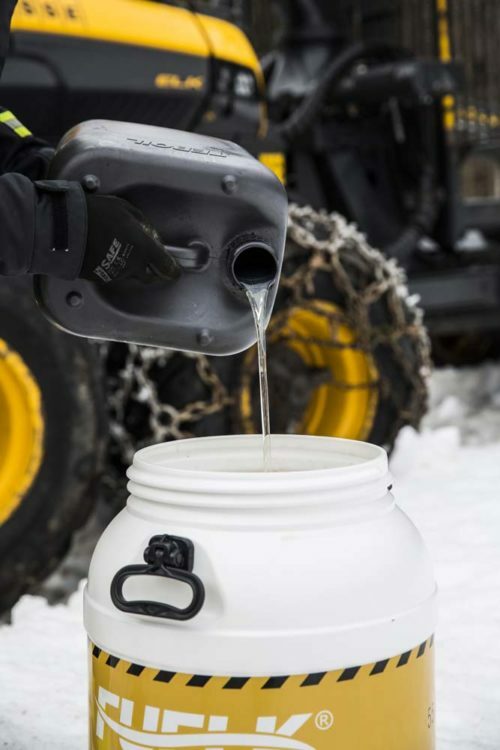 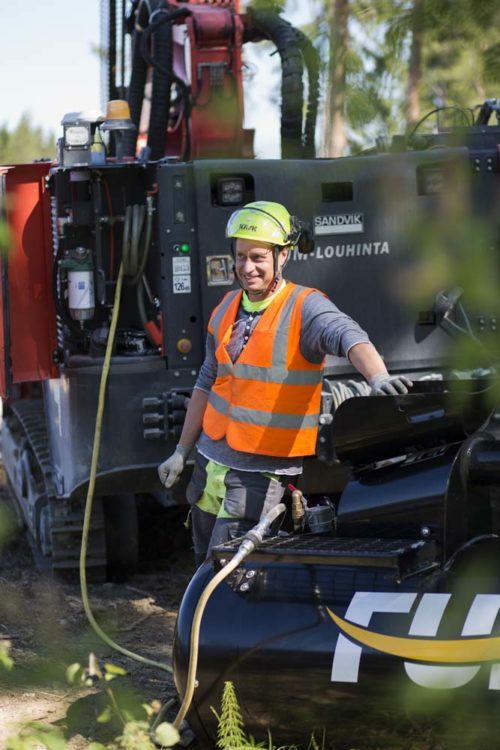 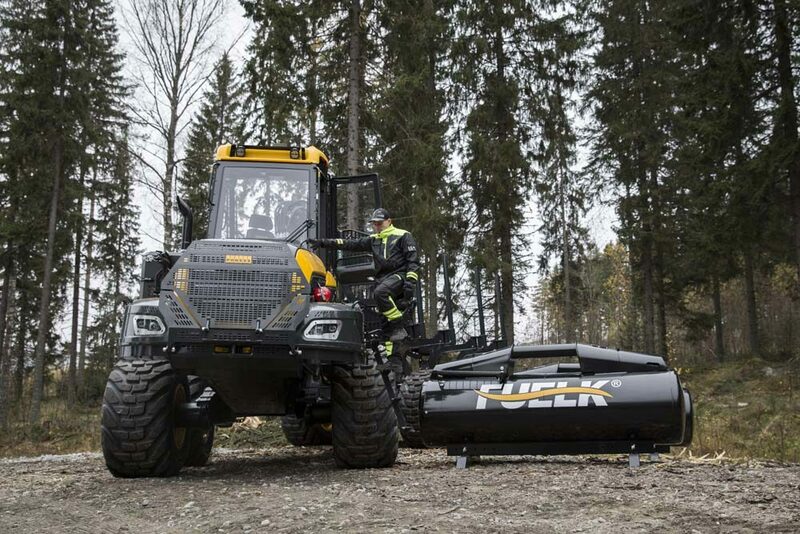 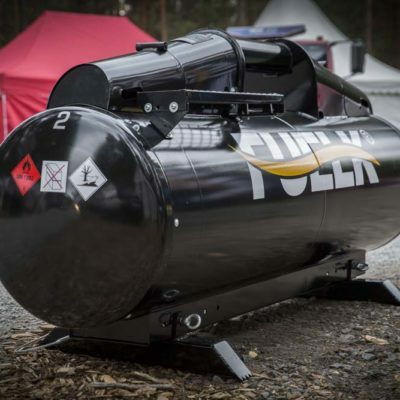 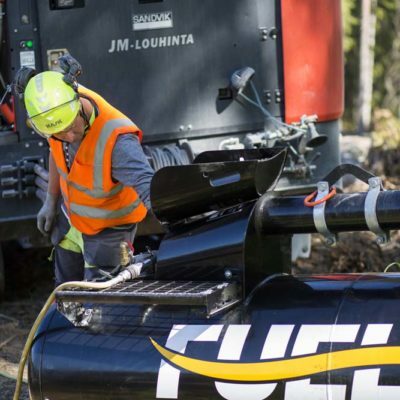 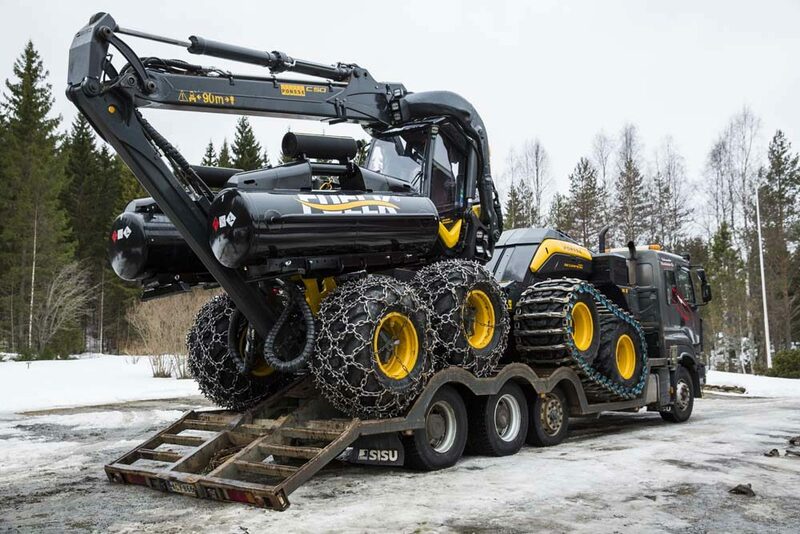 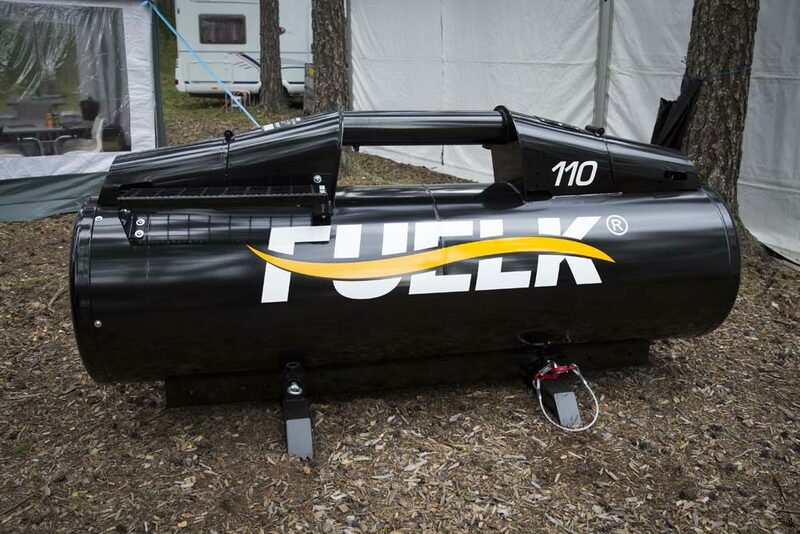 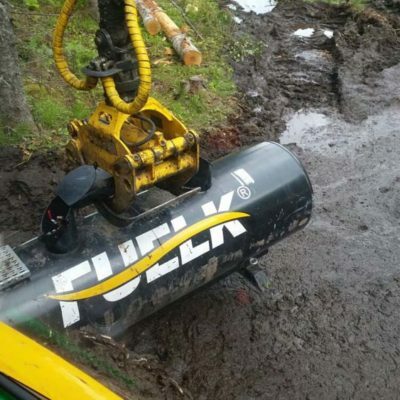 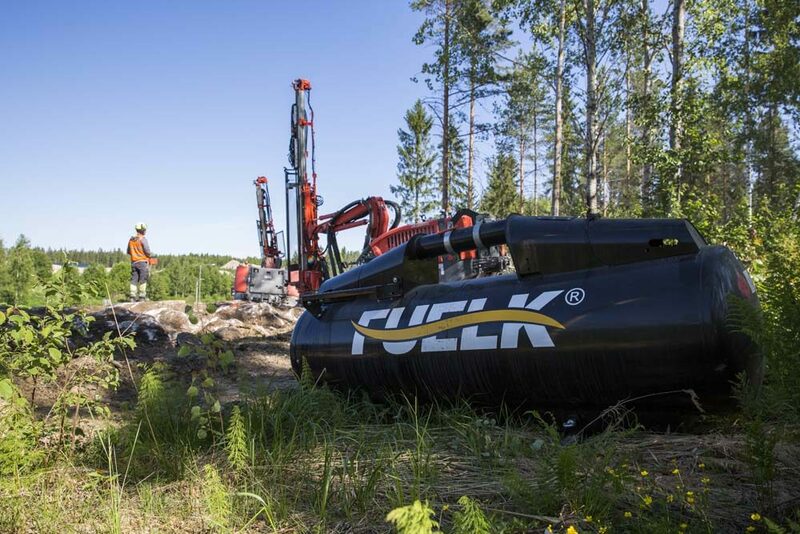 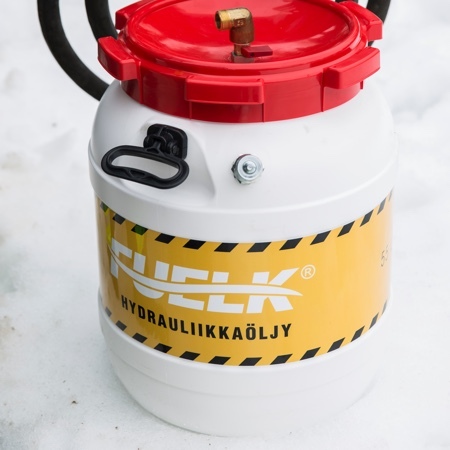 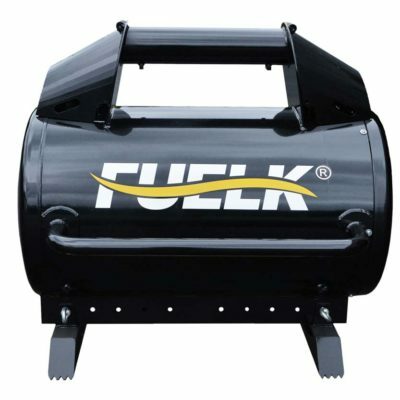 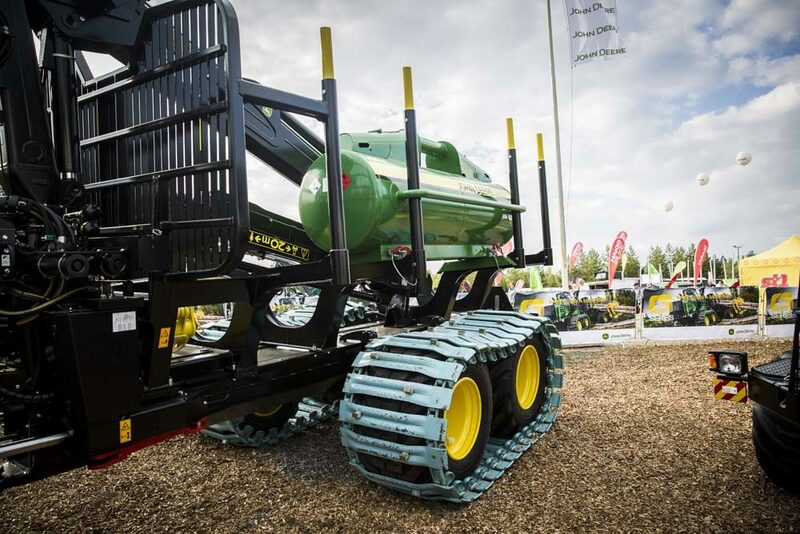 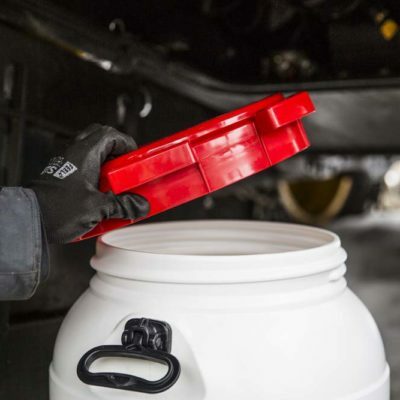 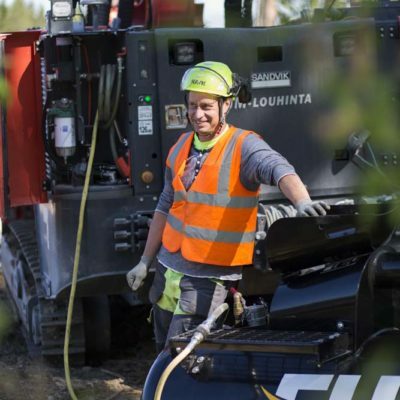 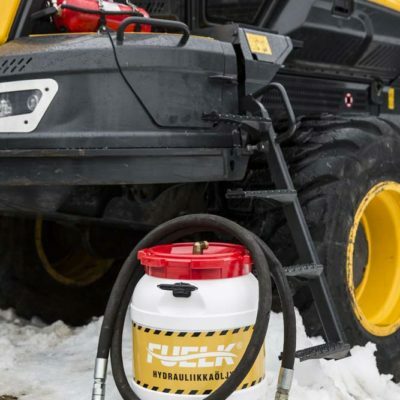 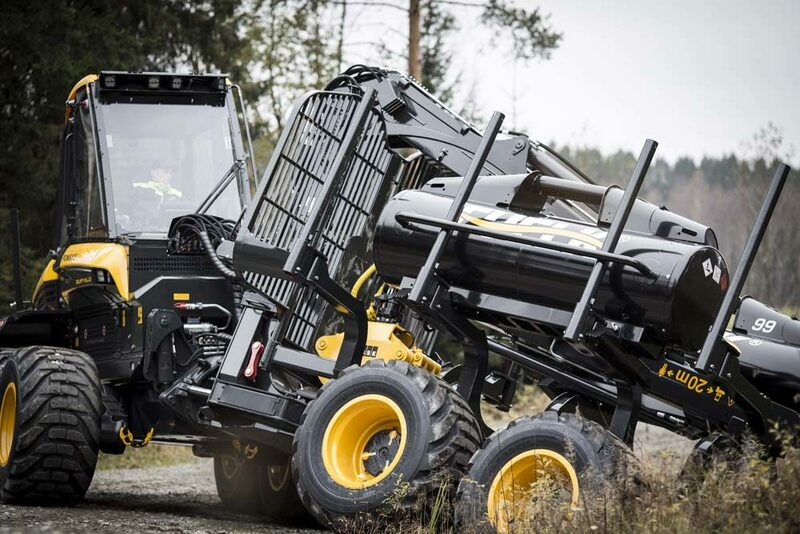 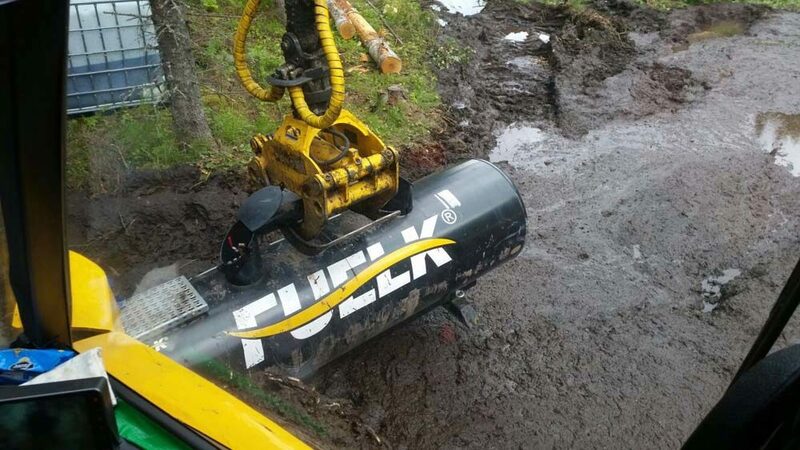 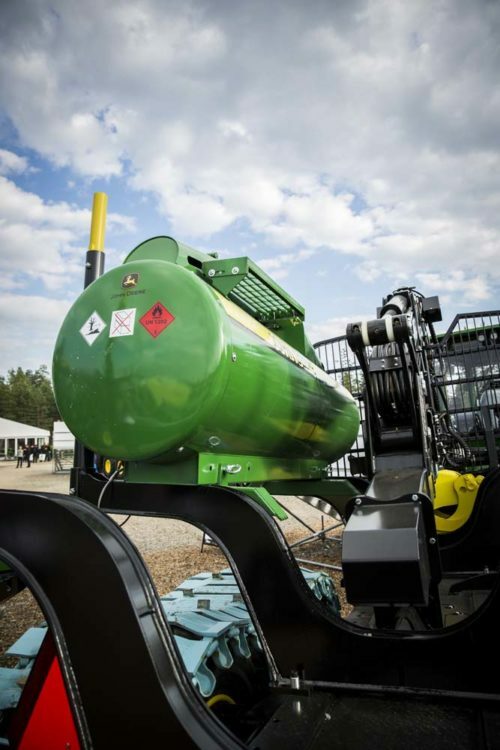 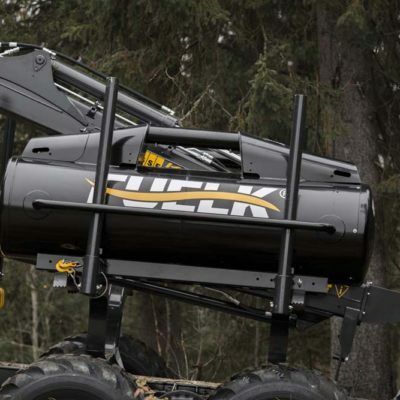 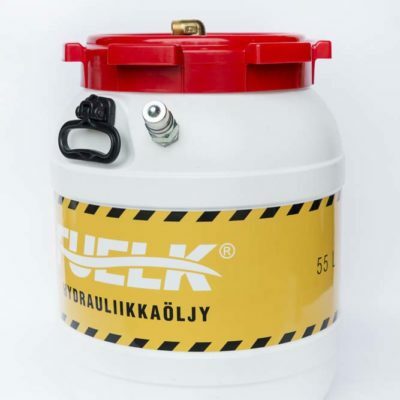 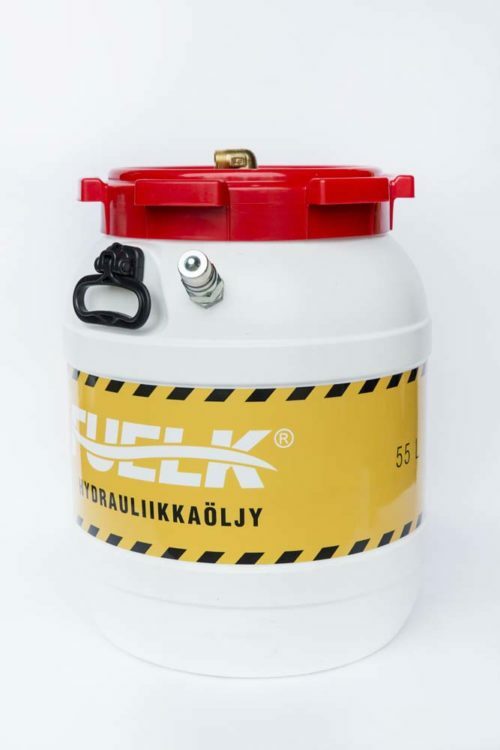 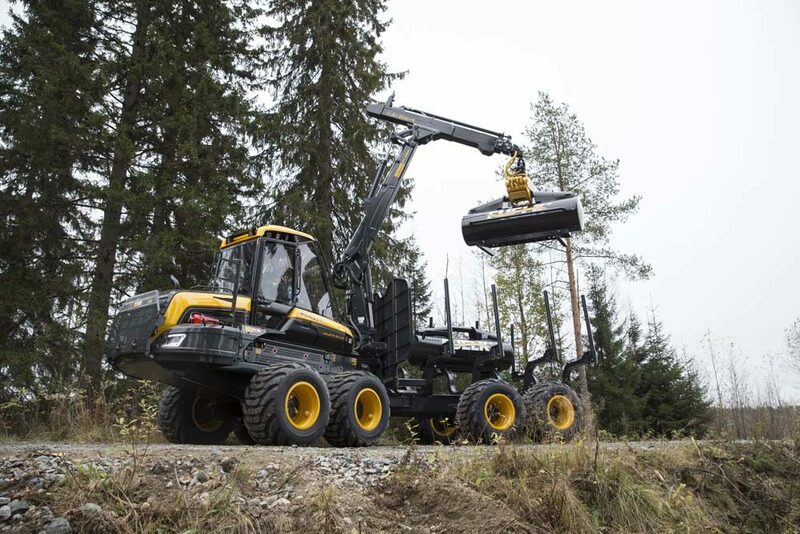 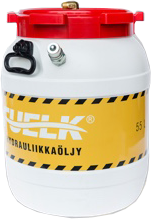 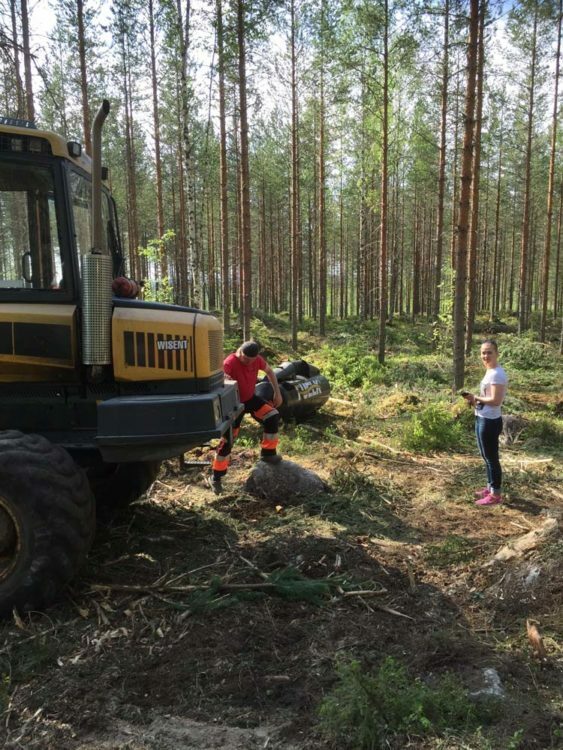 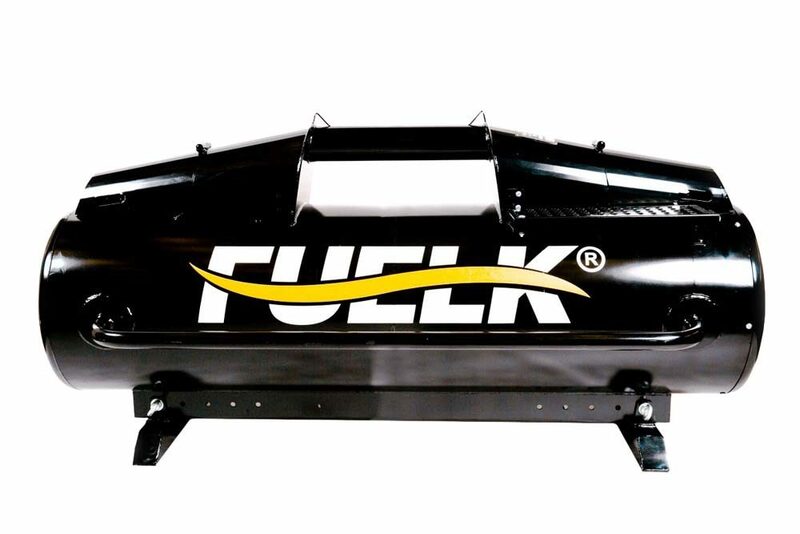 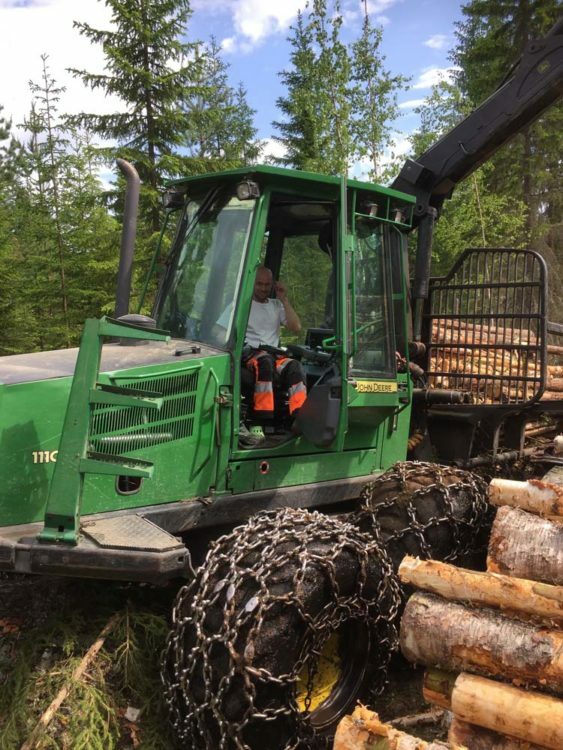 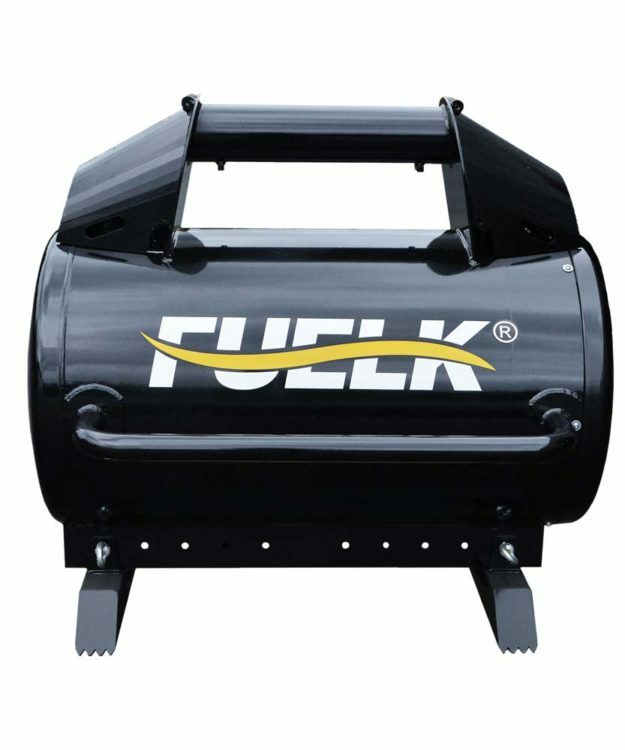 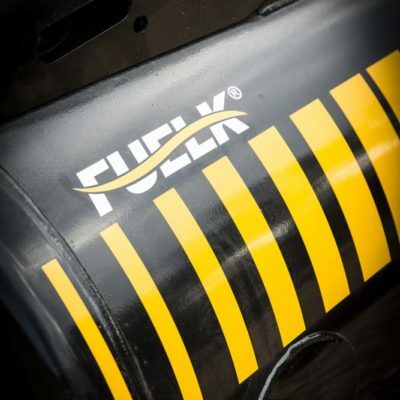 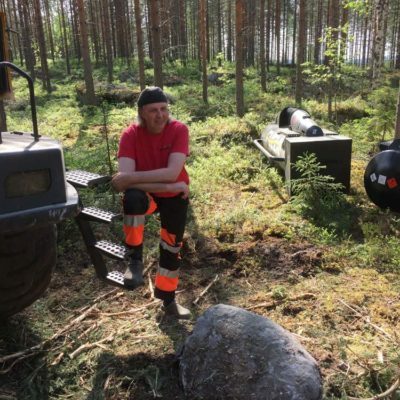 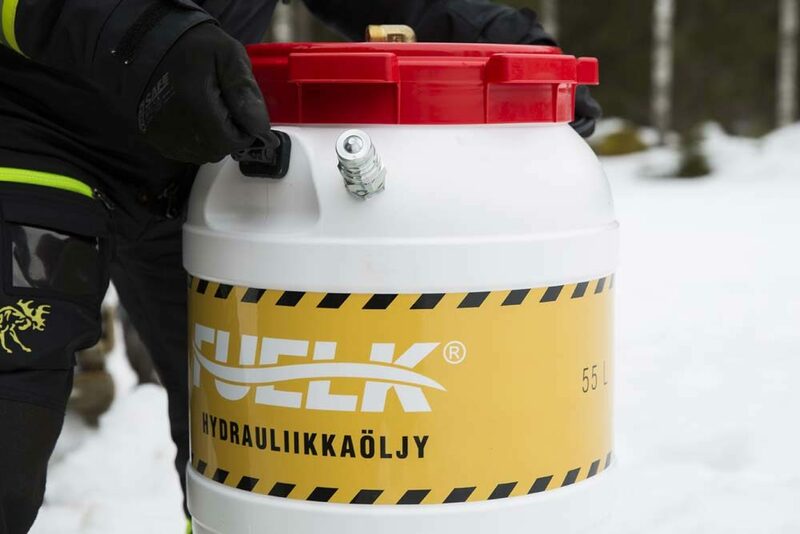 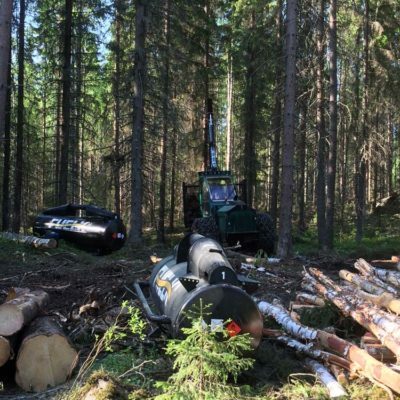 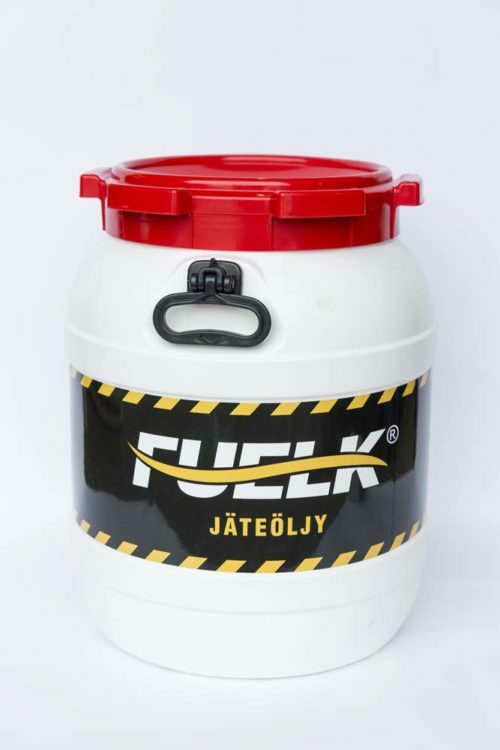 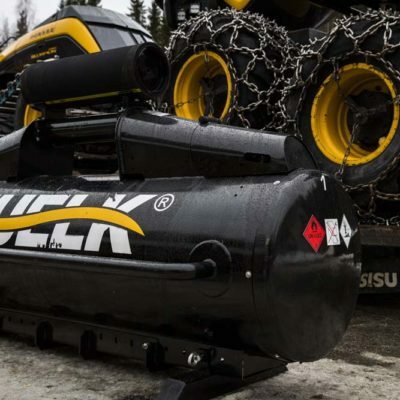 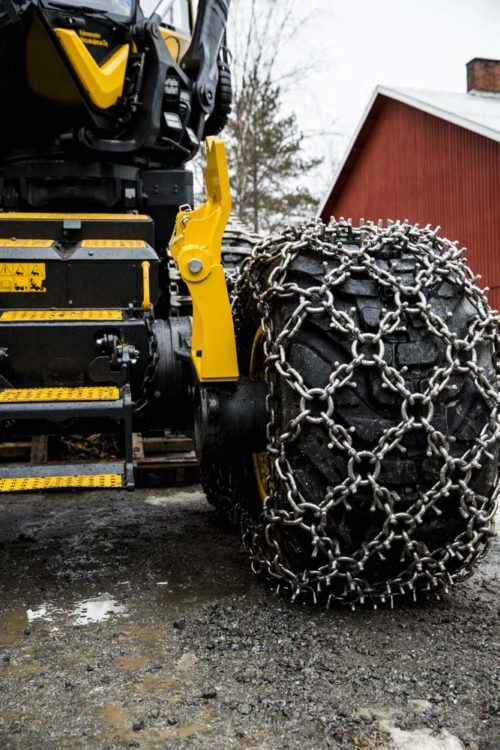 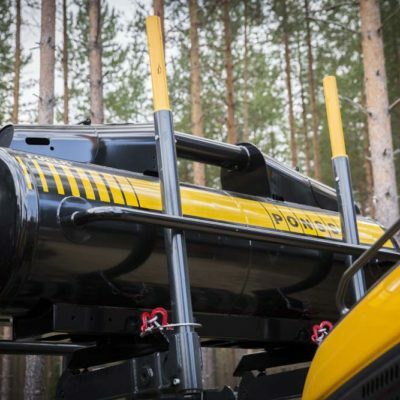 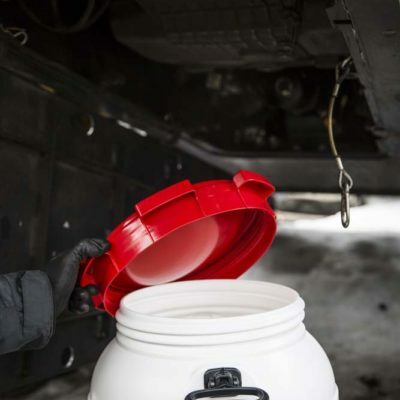 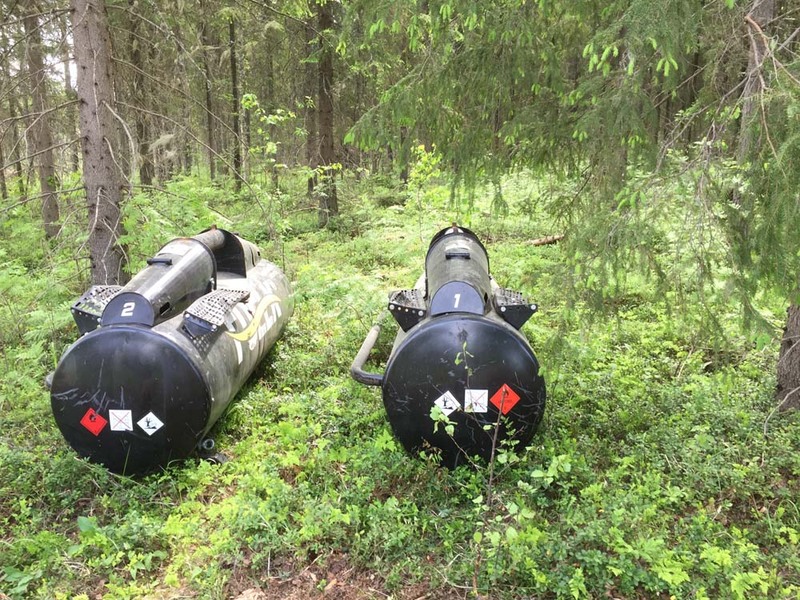 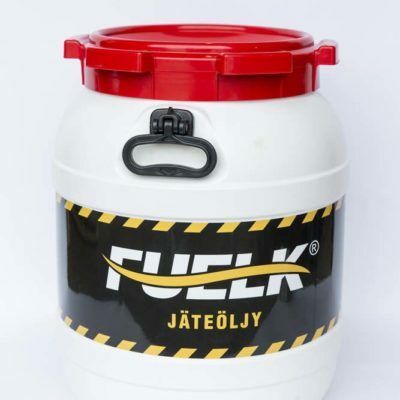 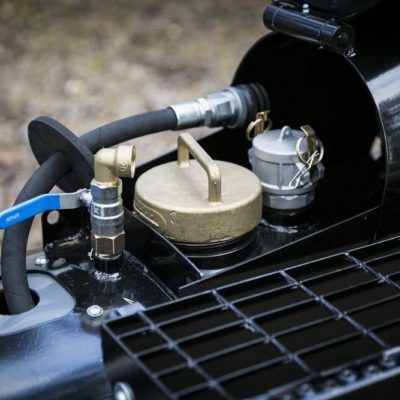 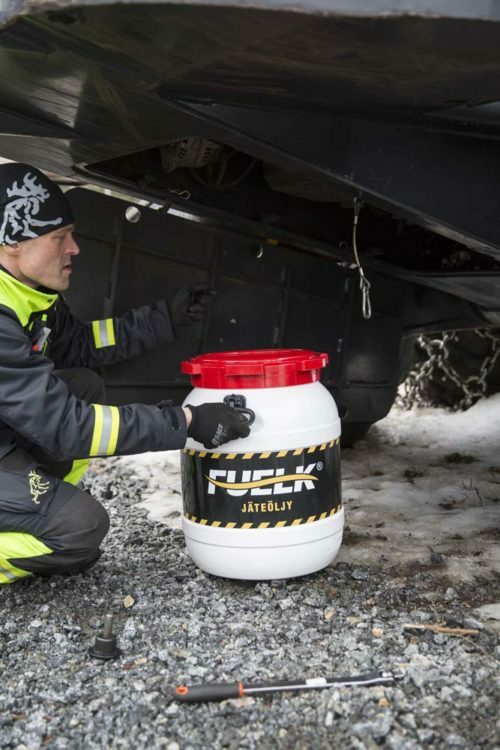 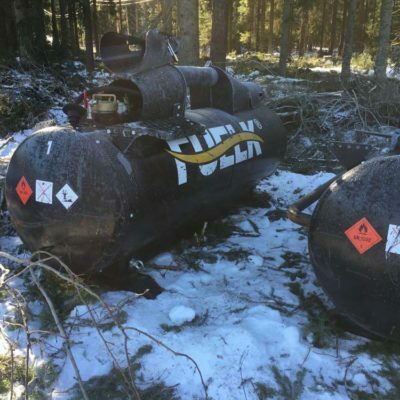 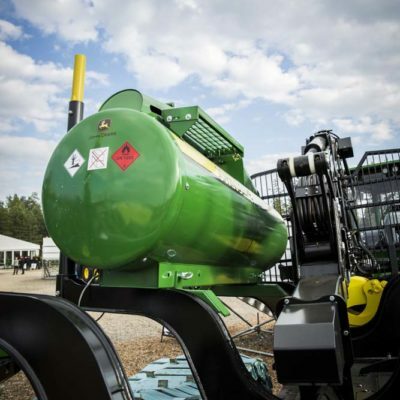 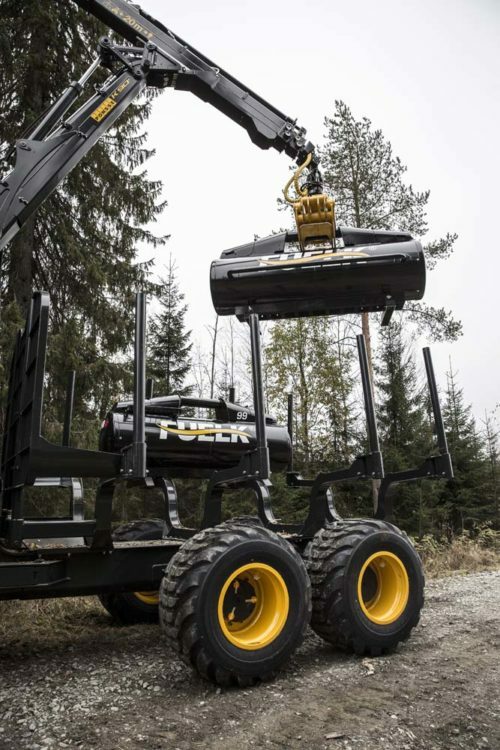 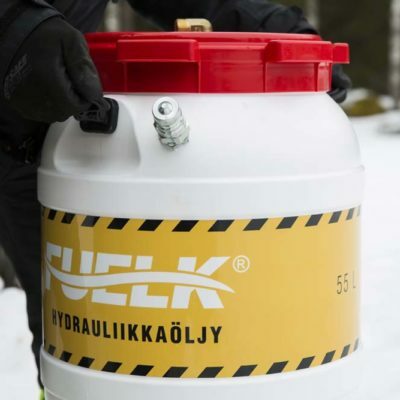 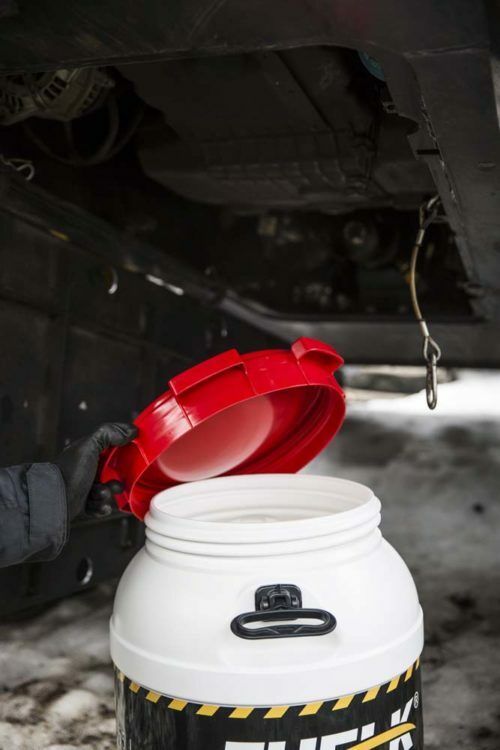 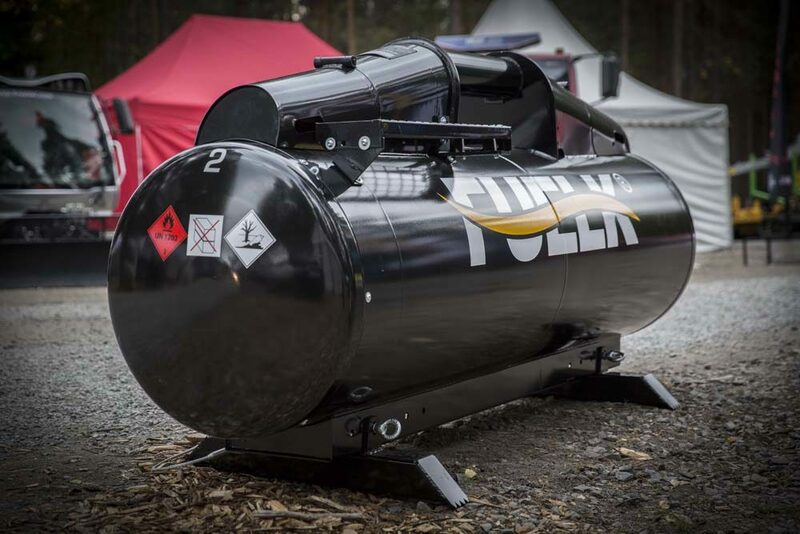 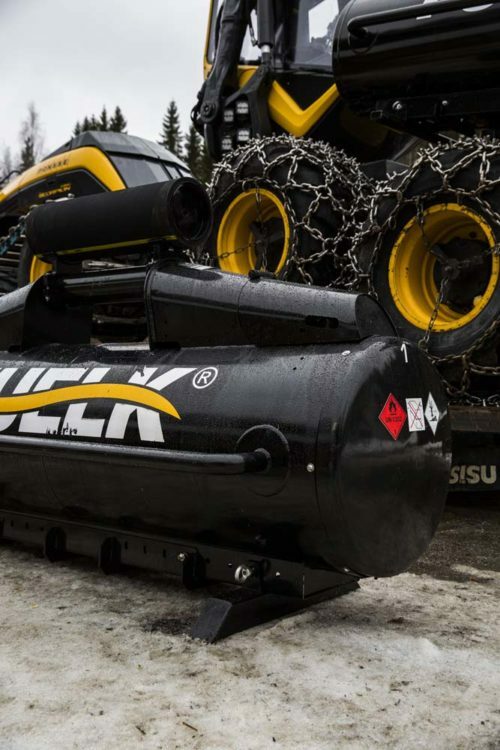 Fuelk’s fuel tanks were originally developed to serve forestry companies. 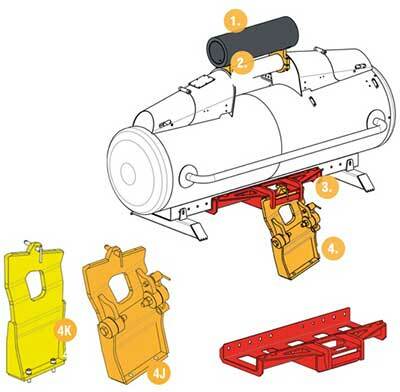 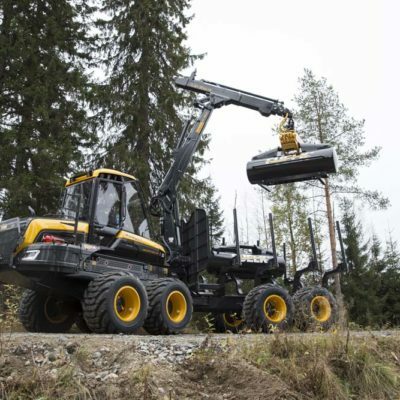 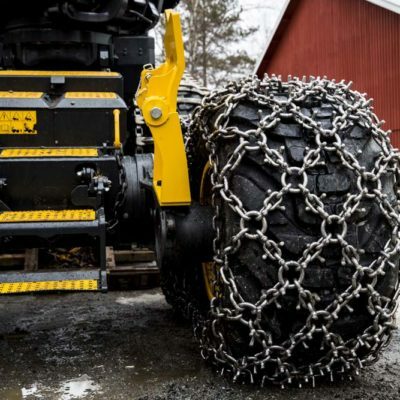 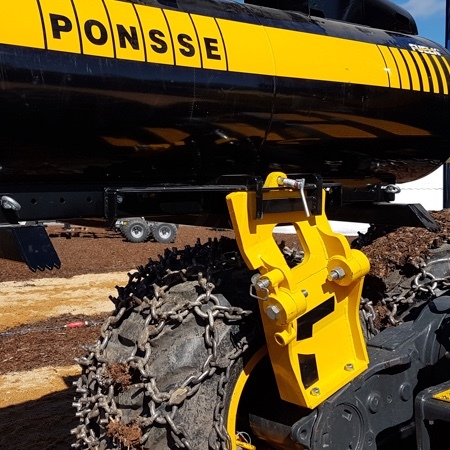 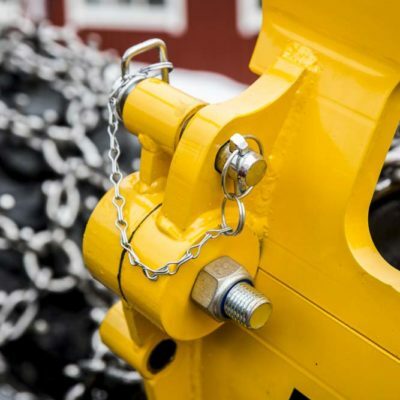 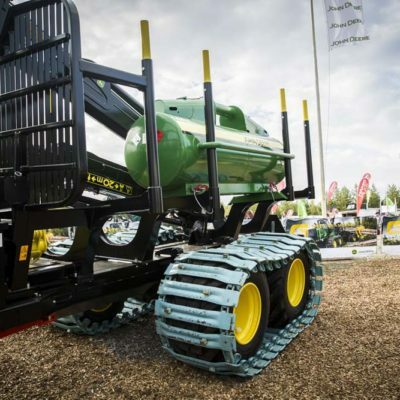 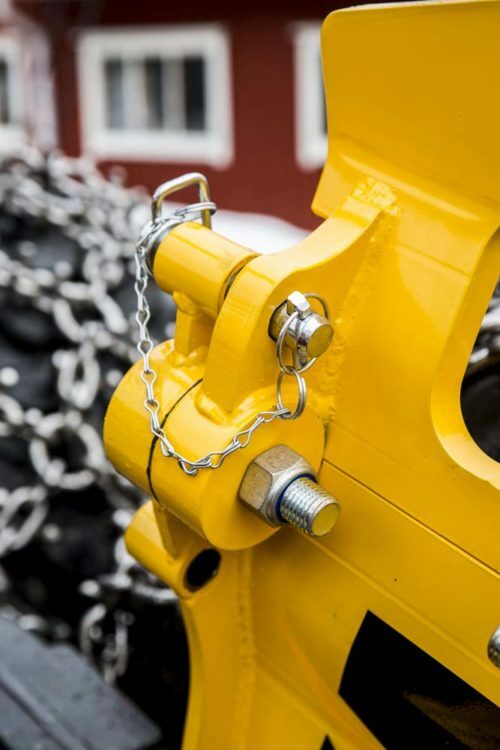 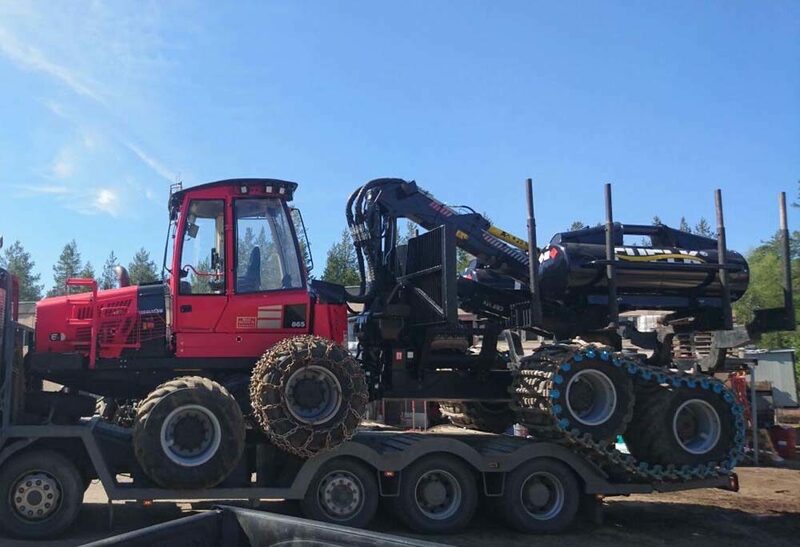 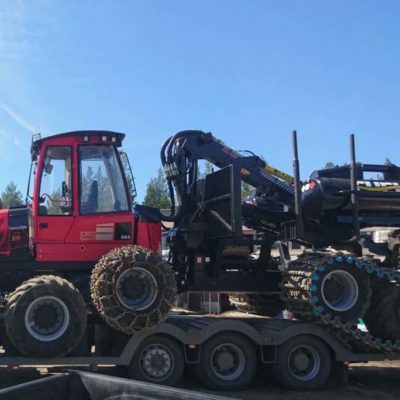 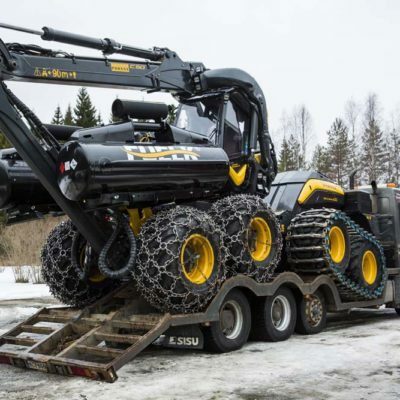 They are designed to be moved from one place to the next with your equipment as easily as possible. 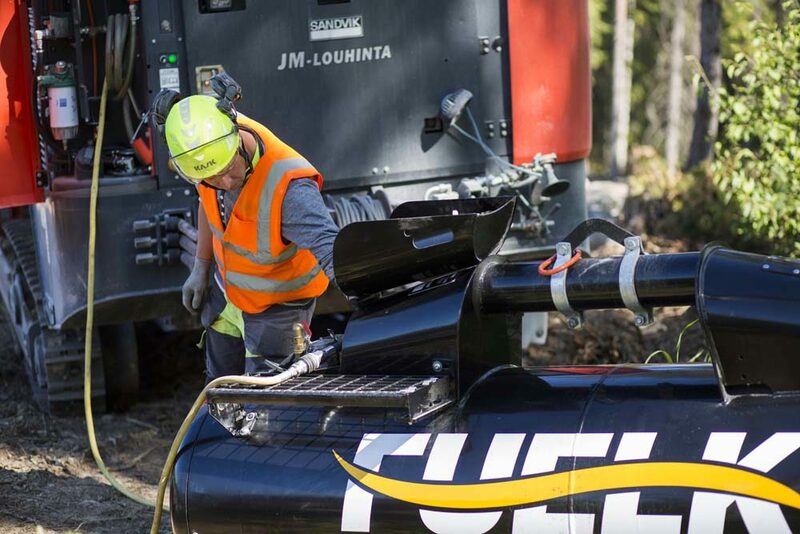 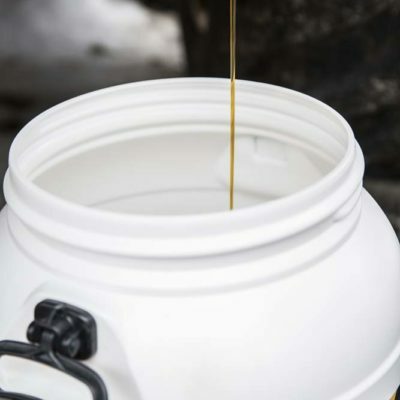 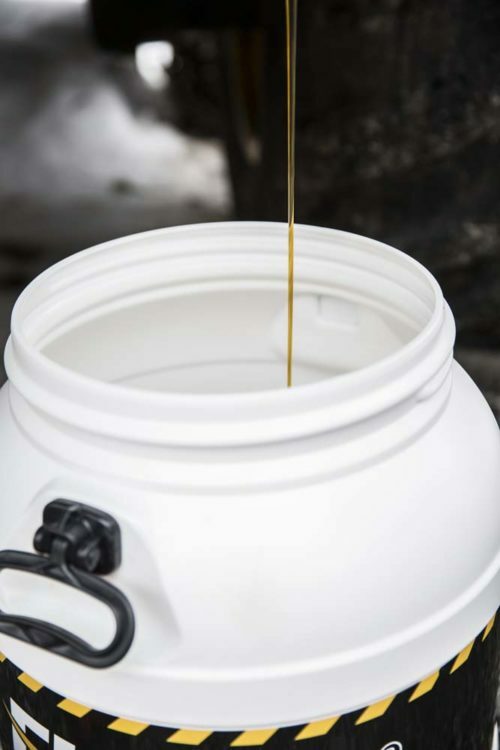 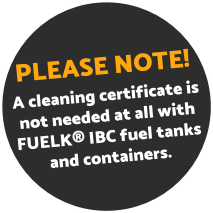 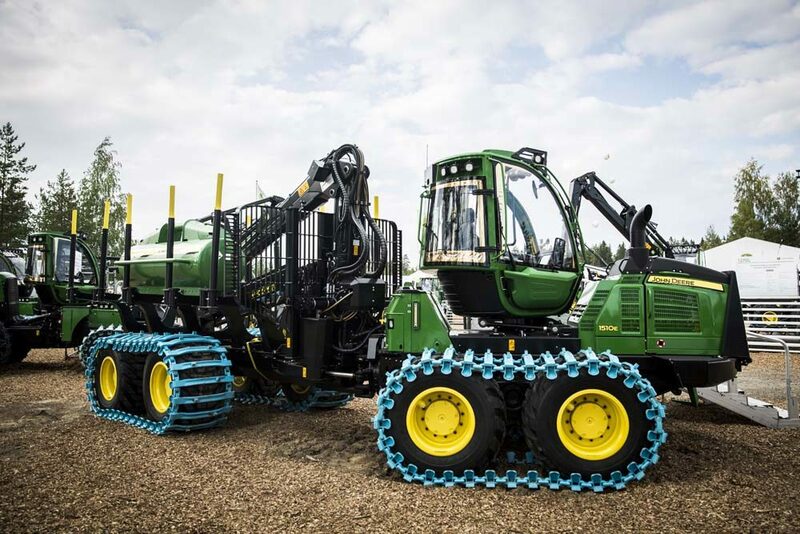 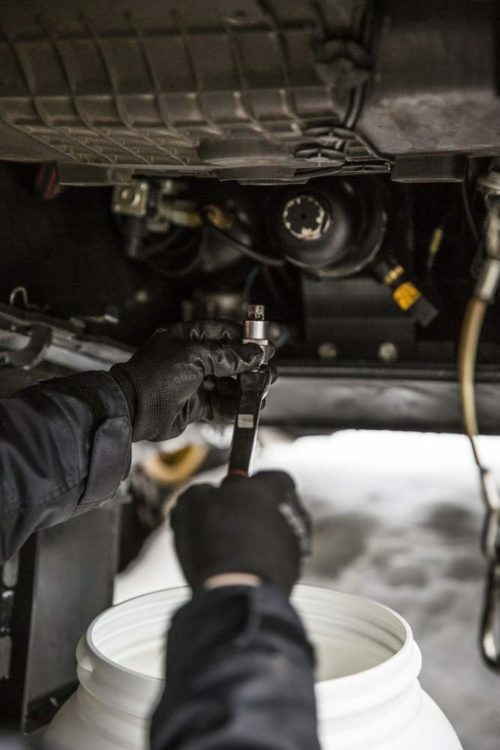 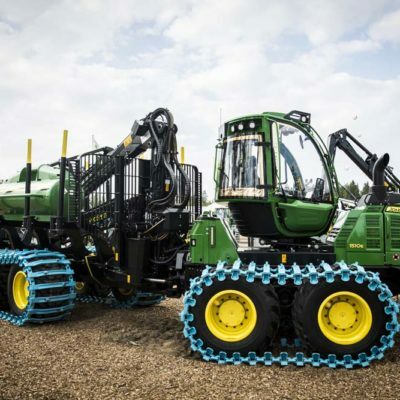 The greatest benefit of our products comes through our Fuel as a Service.